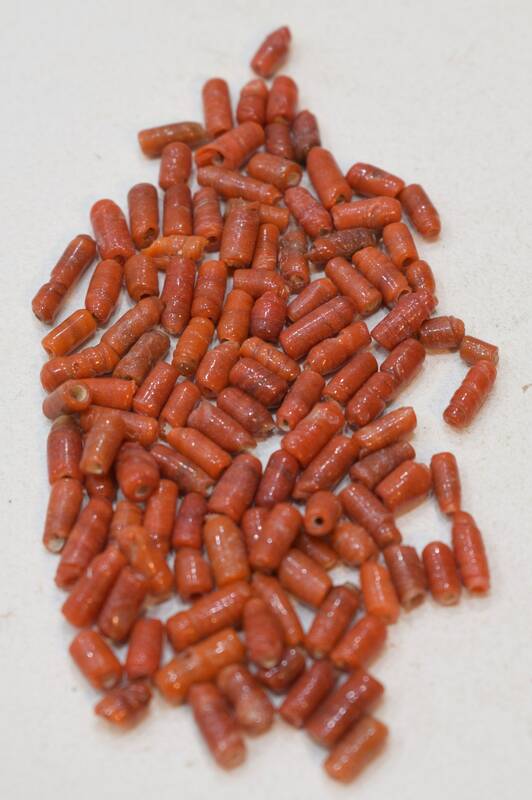 These are wonderful Vintage Coral Glass Tube Beads that comes packaged in a quantity of 100. These coral beads would be wonderful in your necklaces and all your creative jewelry designs. Seller is a gem to work with - very professional and friendly. Superfast shipping. And the BEADS are gorgeous! I am thrilled with them all. 'I will definitely be back for more. THANK YOU!